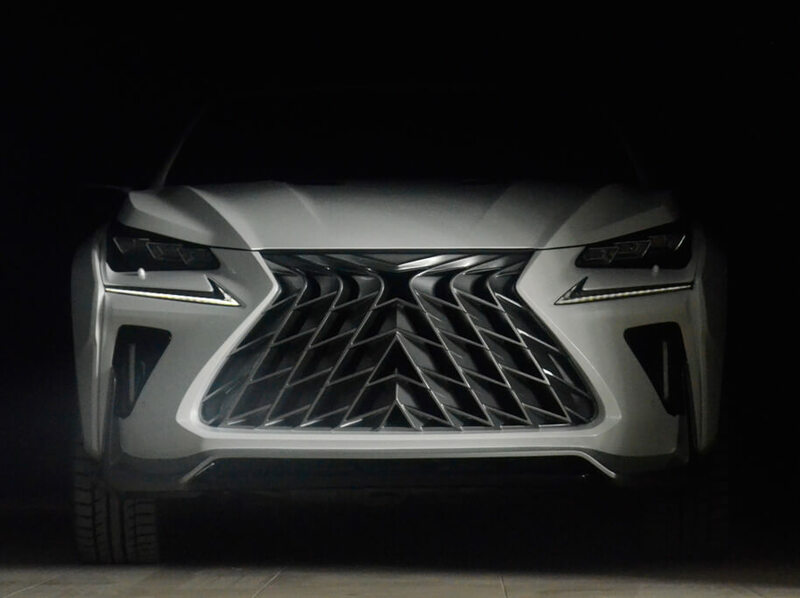 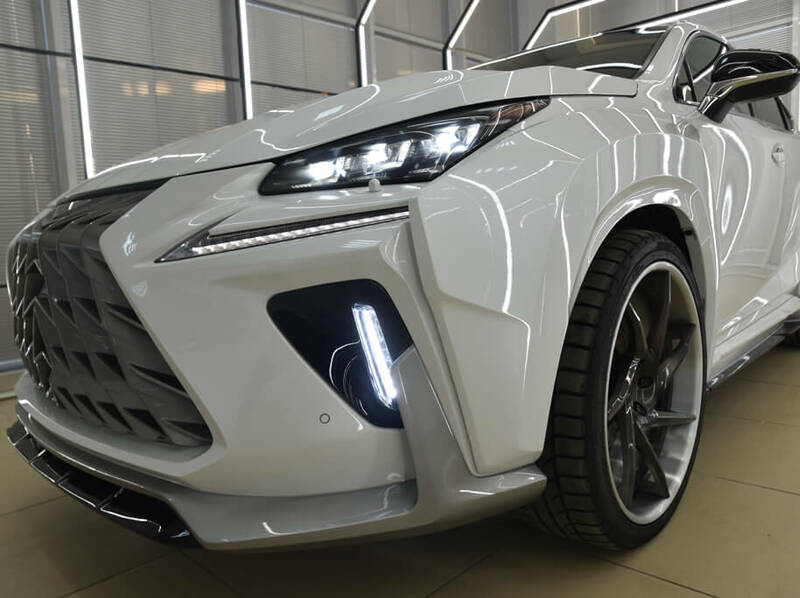 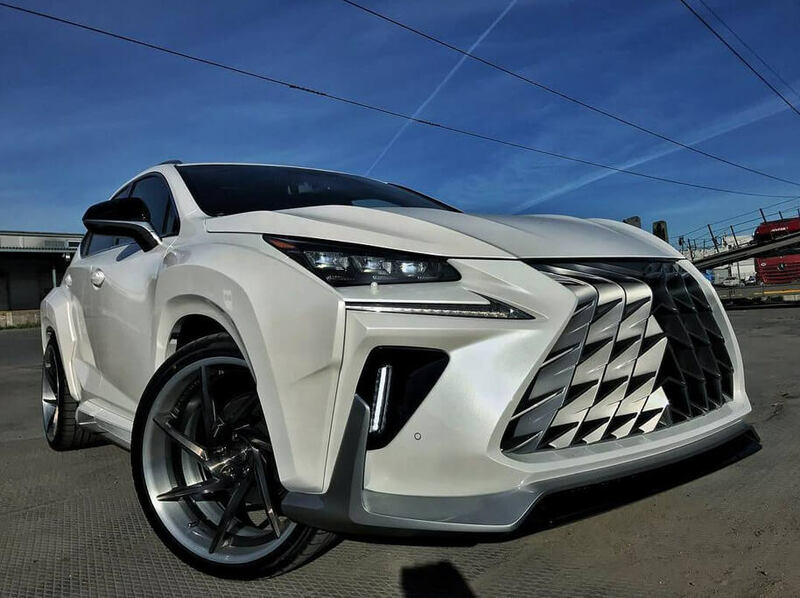 SCL Performance offers sales and installation of body kit components for Lexus NX © KOTARO 2018, including the following components: front bumper, radiator grille, rear bumper, hood/bonnet, wheel arch extensions, side skirts and door moldings, DRL, exhaust tip, diffuser, rear brake light in F1 style, top and mid spoilers. 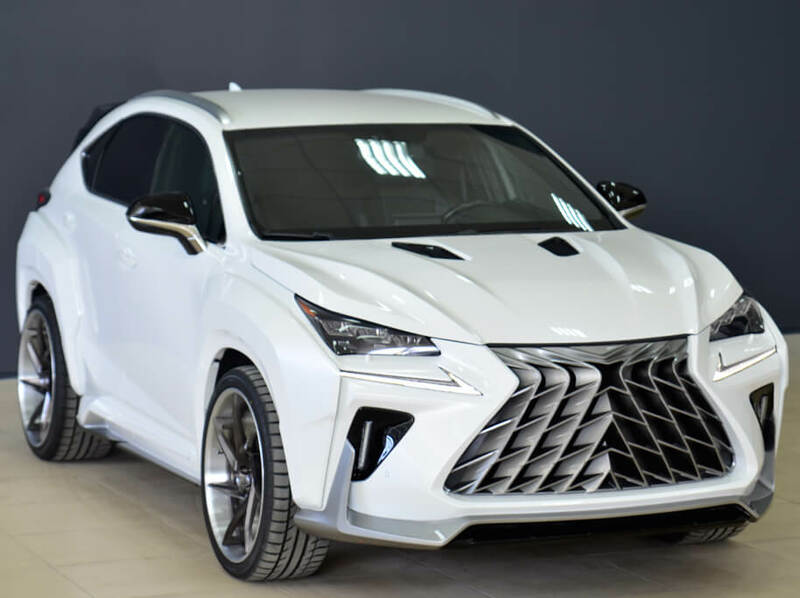 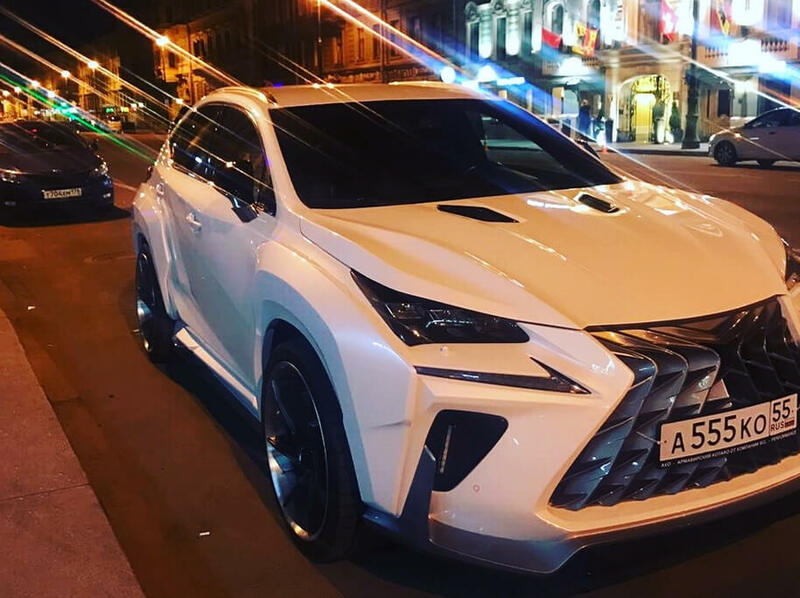 This body kit fits all Lexus NX models. 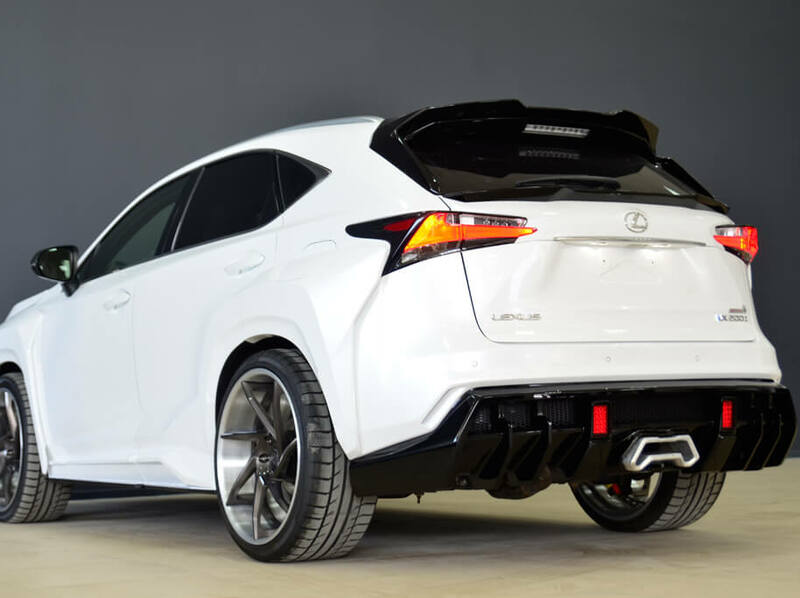 With SCL - Performance of your car dreams will become reality.